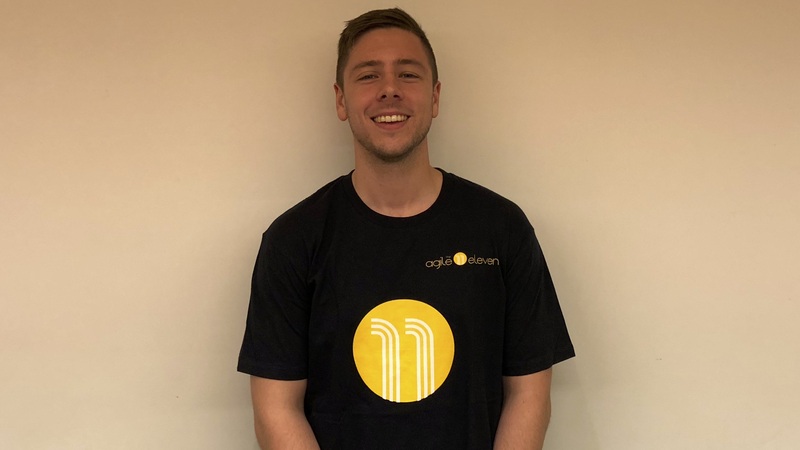 A big welcome to the newest member of The Agile Eleven team, Joe Lawrence! Joe comes from a generalist background in Human Resources and Learning and Development. He is relishing the challenge of moving into the business coaching and facilitation arena. We first met Joe at one of our workshops and immediately knew that he shared our passion for helping people find better ways of working. He is fascinated by effective leadership and the positive result that it can have on an organisation's culture and the lives of its employees. Joe believes that everyone has the right to enjoy going to work. He is driven by his purpose of helping people find engagement in their work and enabling them to succeed in whatever it is they are passionate about. Outside of work Joe spends his time captaining his local soccer club, keeping fit by going to the gym and spending time with his four brothers.